Online food ordering and delivery enables individuals to open a mobile application or website, click, and watch as food is delivered right to their door. Delivery Hero is changing the way food delivery works through cutting edge technology. The company distinguishes itself in the market by personalizing the user experience based on region and giving customers a sleek and easy-to-use ordering interface. “Our goal is to create an amazing takeaway experience. We believe that what constitutes amazing is very different from one country to another and is something very individualized,” says Johannes Langguth, senior director of finance systems at Delivery Hero. To tailor a regionally-focused food ordering and delivery service, Delivery Hero has both built and acquired food delivery businesses and marketplaces across 41 countries. The company has deployed scores of experts throughout its regions. Though the company started small, its leadership team had a vision of global growth on a massive scale and knew investing in the right technology solutions would be essential. “All of the platforms, applications, and infrastructure are different region-to-region. We use heterogeneous technology globally so that we can individualize the customer experience,” says Langguth. “For our business model to work, we needed to be able to work with various order platforms on different technology stacks around the world. Delivery Hero’s mission is to deliver a highly individualized user experience and ordering experience based on a user’s location in the world while standardizing and automating back-office processes across the organization." From the beginning, Delivery Hero sought to give users a targeted and personalized experience while ensuring that back-end processes were standardized, synced, and automated. As the company continued to grow as a logistics provider, providing both food marketplace and delivery services, back-end standardization and consistency became more crucial. 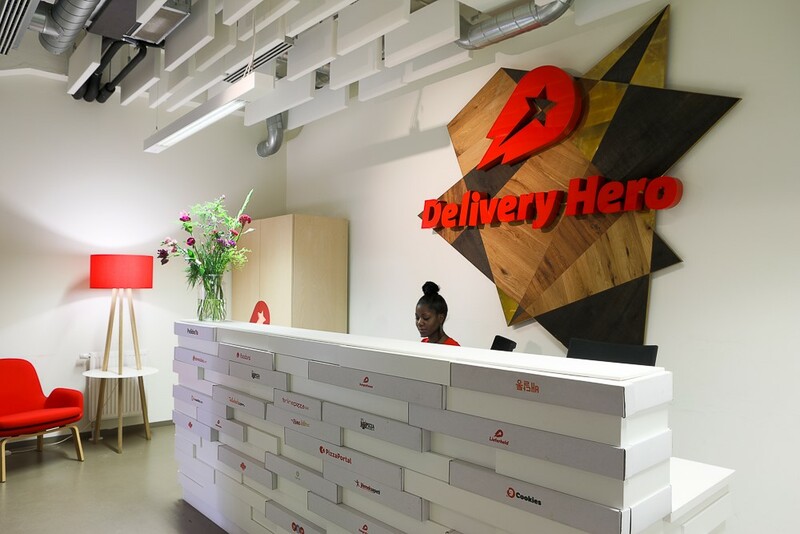 To meet these needs while also anticipating future growth, Delivery Hero chose to invest in SAP—specifically, SAP S/4HANA, SAP Business Information Warehouse (SAP BW) on SAP HANA, SAP Process Orchestration (SAP PO), and Adobe Document Server (ADS). Langguth and his team began to look at options for future-proofing the growth of Delivery Hero’s SAP landscape. During their decision-making process, the team built sandbox environments with each provider to experiment while also consulting with other companies. “In the end, it was obvious to us that running our SAP systems on AWS was the only real option,” says Langguth. 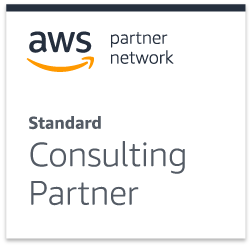 After deciding to engage with a consulting partner for its massive migration, the team received multiple positive references for msg services ag, an AWS Partner Network (APN) Consulting partner with expertise helping companies migrate and manage SAP workloads on AWS. Since every food delivery order is processed through the company’s SAP system, downtime equates to lost revenue, so it was crucial to minimize system downtime during the migration. Delivery Hero was able to limit its overall downtime to just four hours. Delivery Hero runs 18 SAP systems on AWS, including a 3-tier SAP S/4HANA system and a 3-tier BW S/4HANA system within an Amazon VPC. The company also runs a 3-tier PO system and an ADS server, using multiple Windows and SQL machines. “Given the size of our database, we run our SAP systems on Amazon X1E Instance types,” says Langguth. Amazon X1E Instances are designed for running high-performance databases and in-memory workloads like SAP HANA. X1e instances are powered by four Intel Xeon E7 8880 v3 processors, offering up to 128 vCPUs and 3,904 GiB of DRAM-based memory. The team is also taking advantage of additional SAP services through the deployment of the SAP Cloud Foundry on AWS. “Using Cloud Foundry on AWS helps us automate and innovate our business processes,” says Langguth. The team continues to benefit from the support of msg services, which currently manages their AWS resources. “We have a very collaborative relationship with msg services” says Langguth. “We need our partners to be highly flexible and we’ve found a very responsive and adaptive partner in msg services.” For companies getting started with a large migration to AWS, Langguth recommends engaging with a trusted AWS partner. “It is helpful to have a partner who can manage and own a certain number of tasks when you begin a large migration, and one that can work with your team over time to help you build greater expertise and take over more ownership at your desired pace,” says Langguth. Learn more about what’s possible when you run SAP on AWS. Delivery Hero is a global online food ordering and delivery marketplace. The company hosts online and mobile food ordering platforms available in 41 countries in Europe, the Middle East & North Africa (MENA), Latin America and the Asia-Pacific region and more than 4,000 cities worldwide. Delivery Hero also operates its own delivery service in 200 cities around the world. Growing its revenue at a rate of over 60 percent YoY, Delivery Hero needed to ensure it could scale its massive SAP deployment to meet demand. The company decided to migrate its SAP landscape from on-premises to AWS and worked with AWS Partner Network (APN) Partner msg services ag for migration help and ongoing support. Delivery Hero’s processing speeds have increased substantially on AWS. Whereas before, the team’s monthly billing runs would take 20 hours, on AWS they’ve reduced that time to 90 minutes. As an IT service and consulting partner, msg services ag develops high-quality innovative solutions with which its customers develop lasting value in their businesses. The company belongs to the msg group, a leading IT consulting and system integration company. msg services ag’s core competencies range from process consulting and infrastructure solutions to operating and application services. The company specializes in helping customers migrate SAP workloads to AWS and offers a range of ongoing services for customers seeking to take advantage of AWS for SAP.